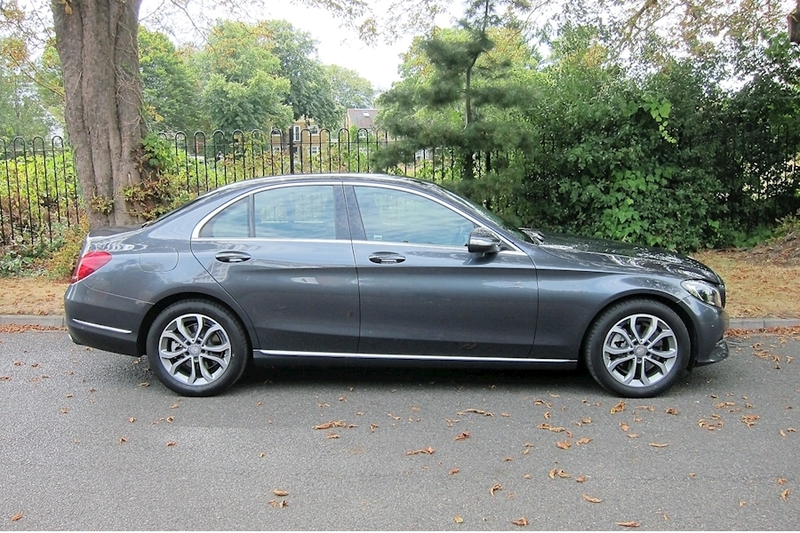 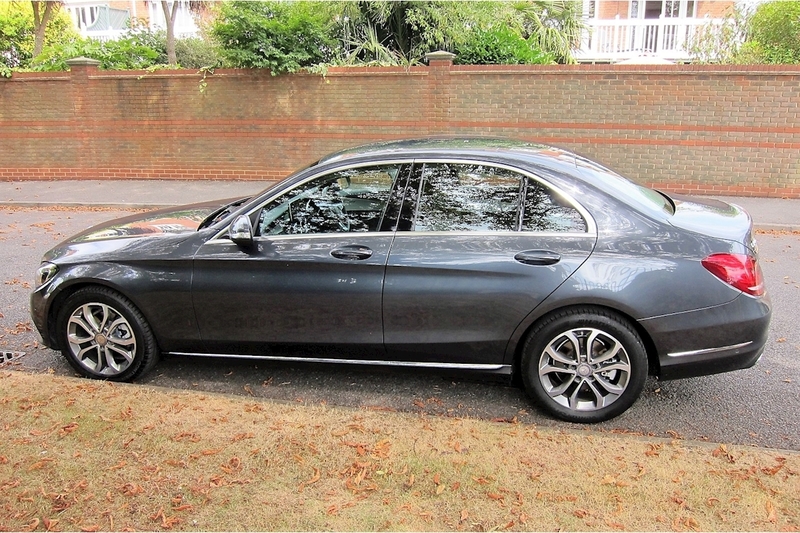 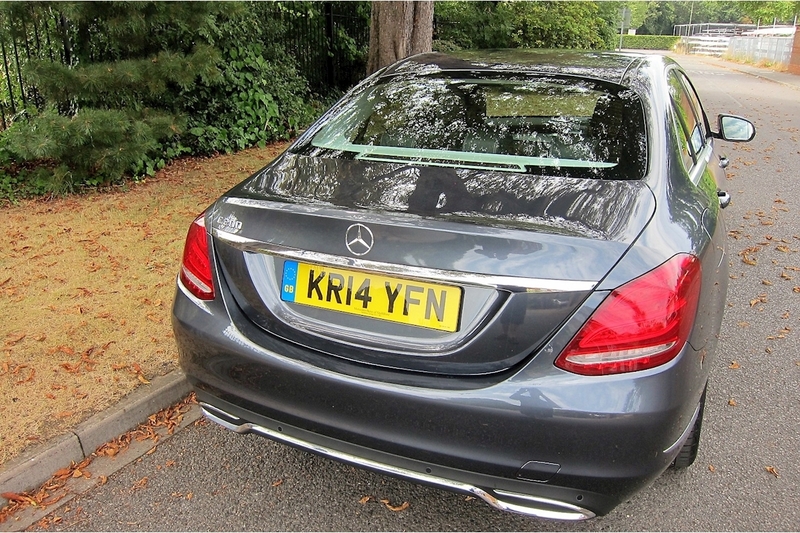 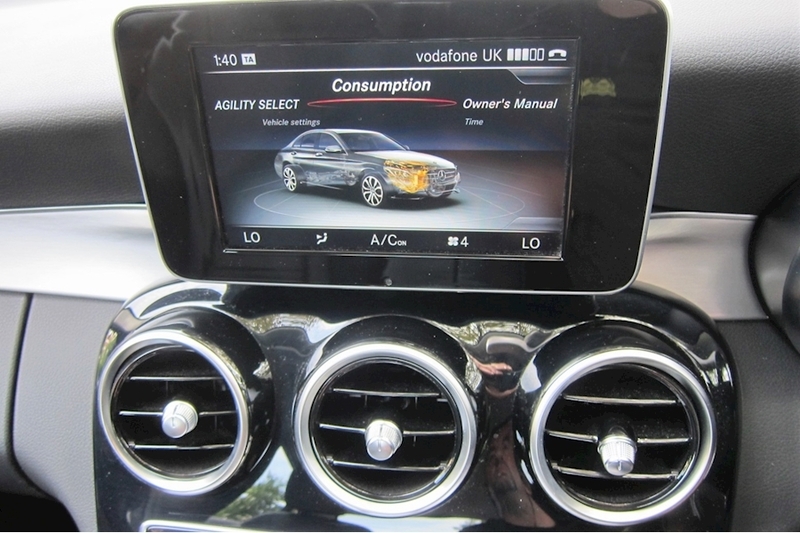 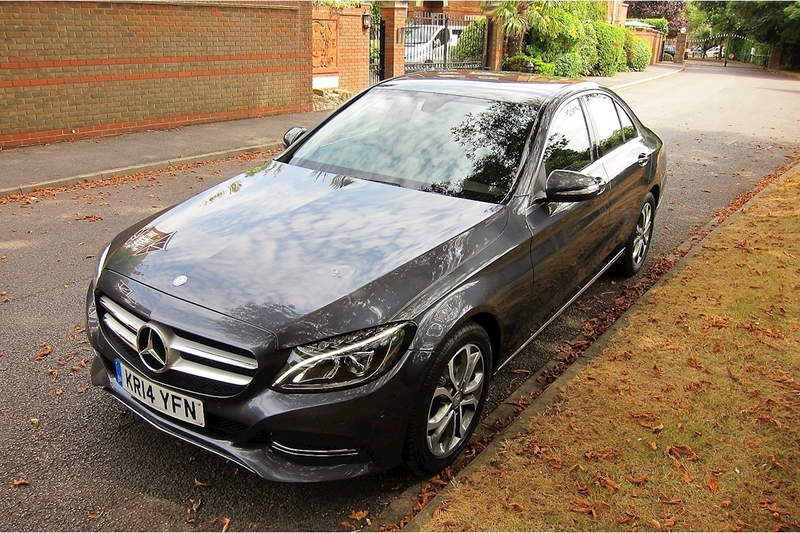 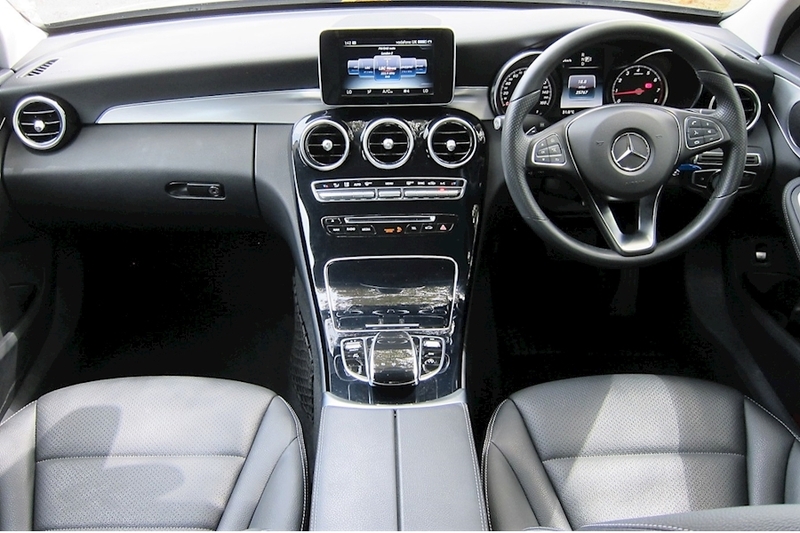 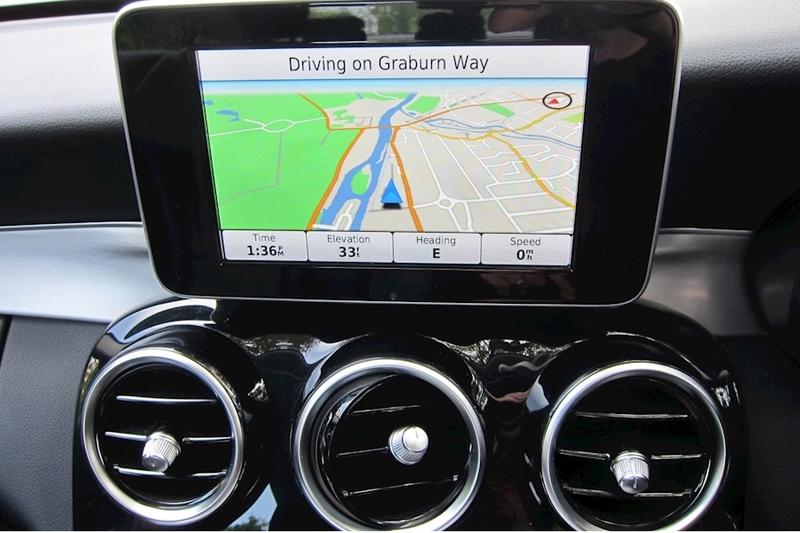 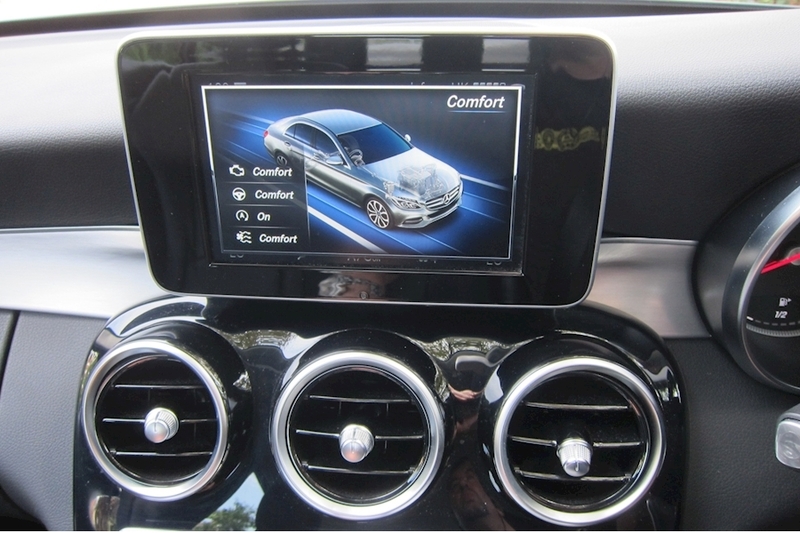 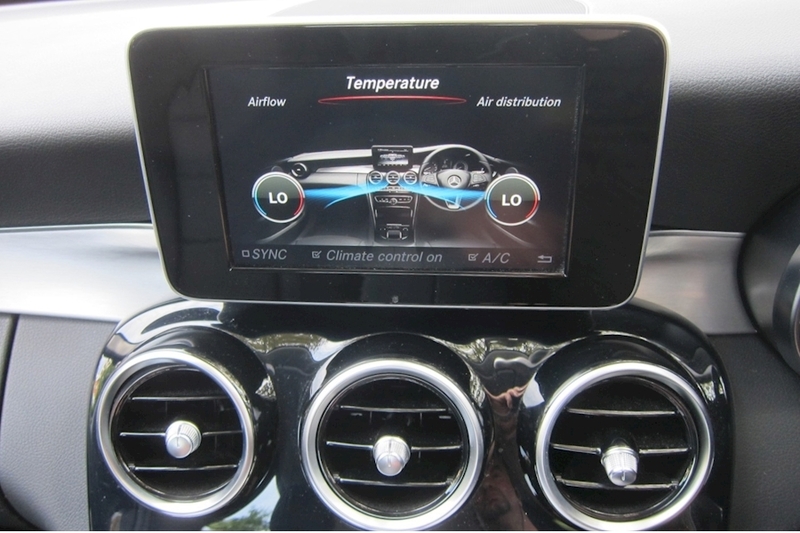 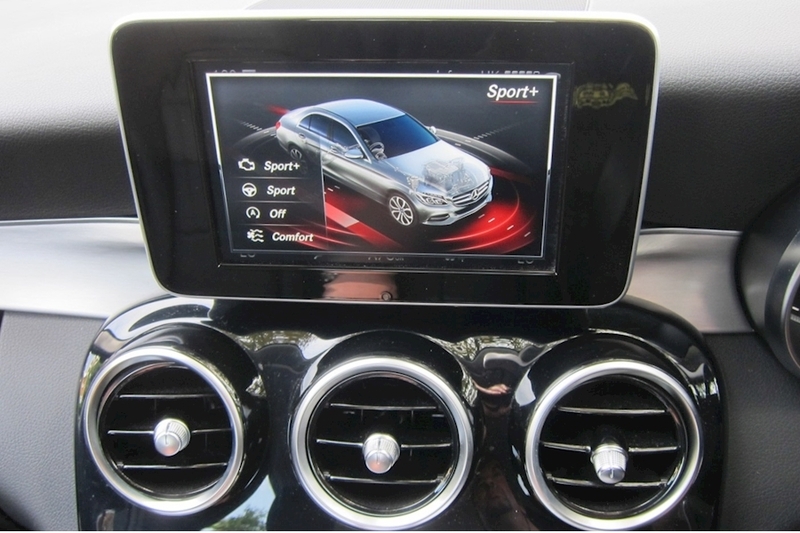 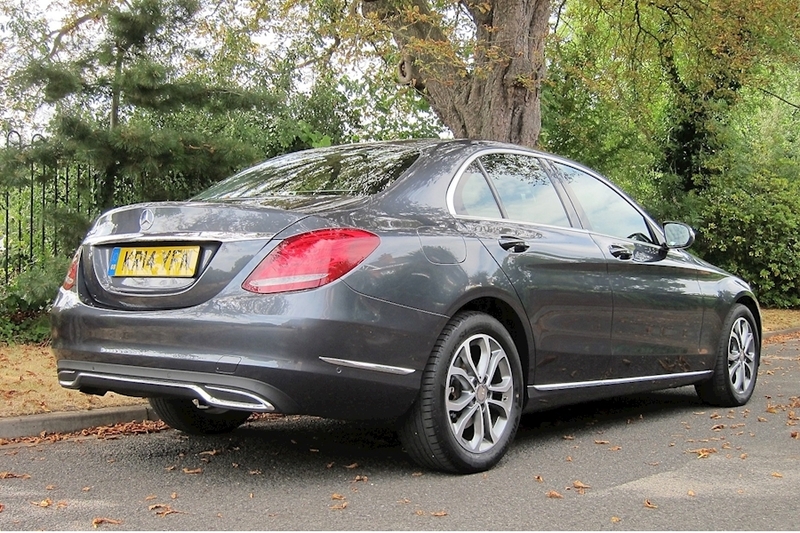 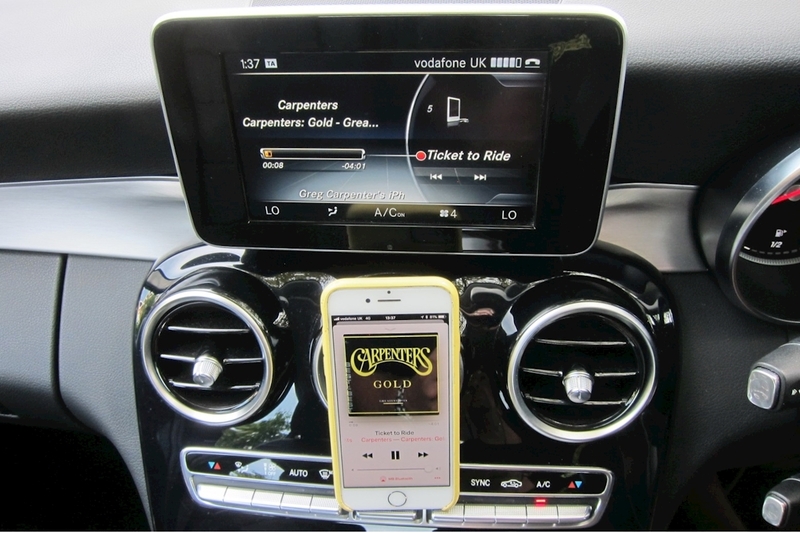 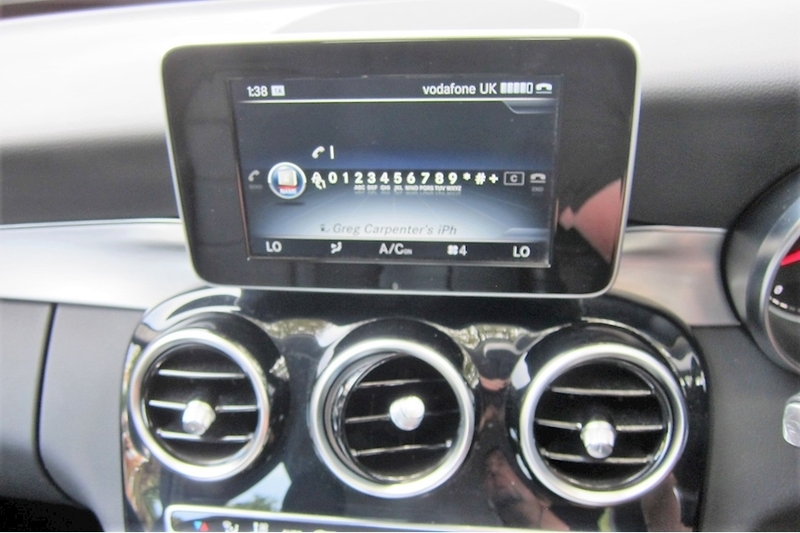 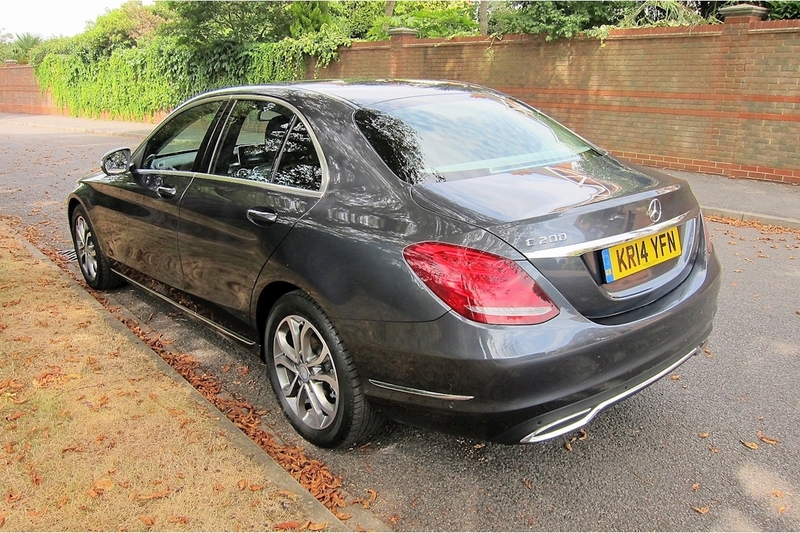 Here we have the Mercedes C200 Sport, presented in Tenorite Grey Metallic, with Full Grey Leather and Piano Black trim. 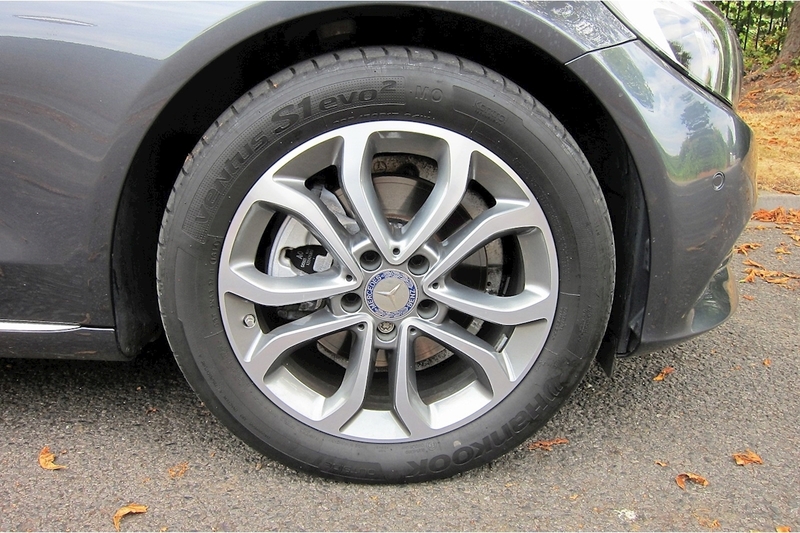 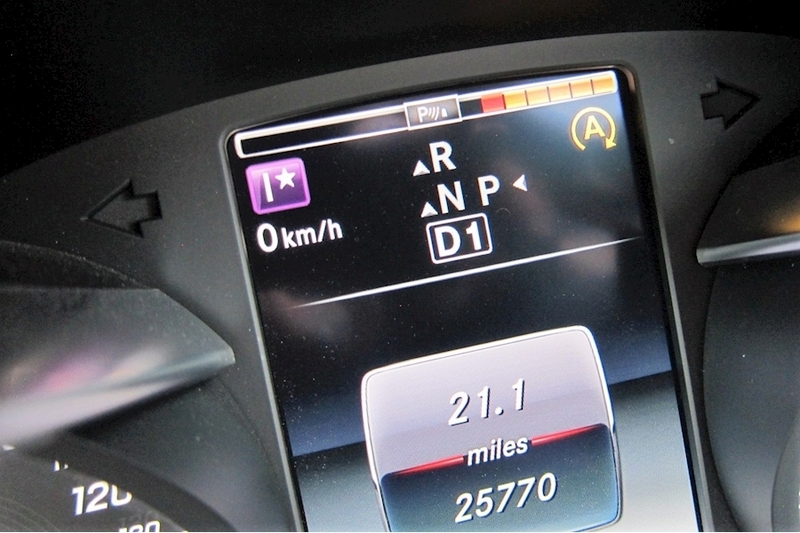 Comes Fully Loaded, Serviced and RAC Warranty with 12 month Roadside Assistance Free of Charge. 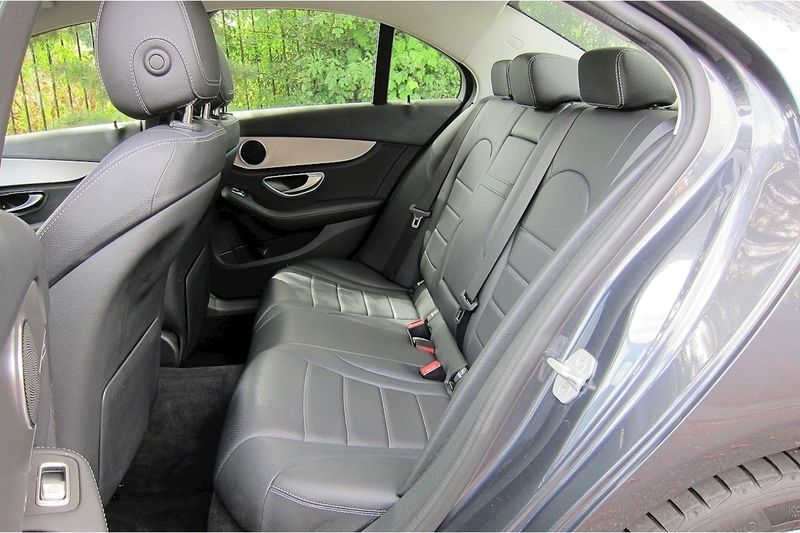 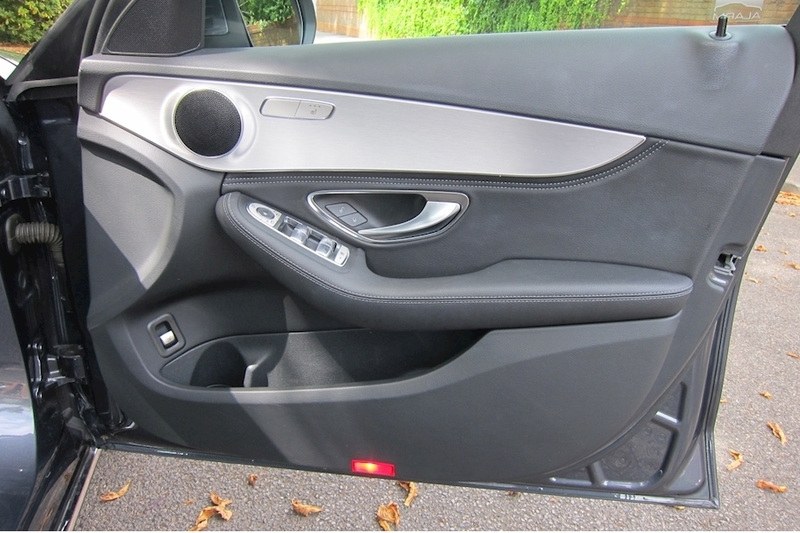 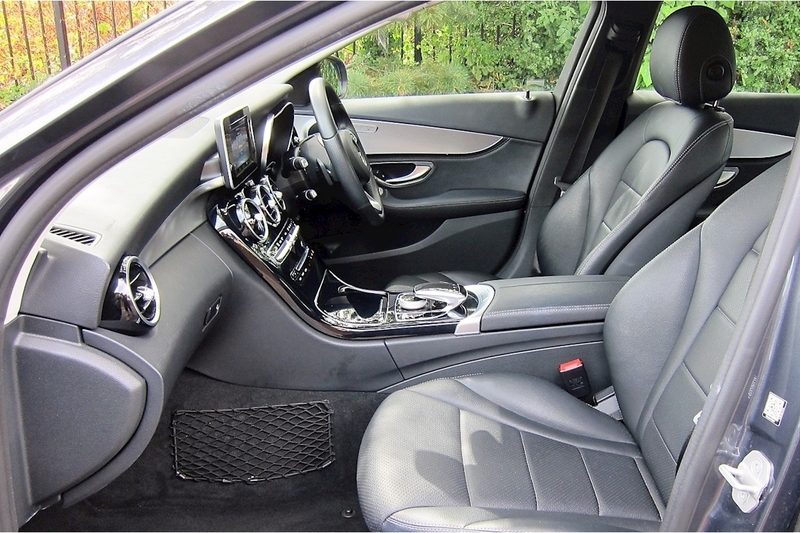 Upgrades - COMAND Online System, Upholstery - Leather, Metallic Paint, Black Full leather interior. 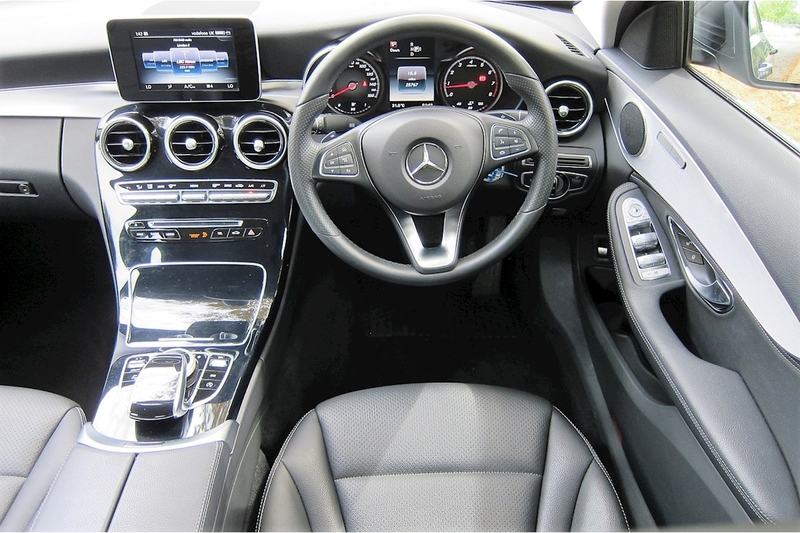 Standard Features - Electronic Stability Programme (ESP), ABS "anti-lock braking system", Anti-Lock Braking System (ABS) with Adaptive Brake System, IC "inflatable curtain", SIPSBAGS "side impact protection system airbag", SIPS "side impact protection system", Airbag - Driver, Airbag - Front Passenger with Extended Adaptivity, ISOFIX Child Seat Attachment Points with Top Tether in the Rear, ECO Drive, Automatic Climate Control-Two-Zone, Air-conditioning, COMAND Satellite Navigation with Media Interface, Stop/Start, Active Parking Assist with Parktronic, Hands Free Bluetooth Phone, Bluetooth Synchronisation, Electric Windows (4) - One-Touch Opening and Closing Including Obstruction Sensors, Electric Mirrors, Electric Folding Mirrors, Exterior Mirrors - Heated and Electronically Adjustable, Folding and Automatically Dimming Exterior Drivers Mirror, Remote central locking, Central Locking with Interior Switch, Automatic Locking and Crash Sensor with Emergency Opening Function, Reversing Camera, Upholstery - Artico Leather with Contrast Stitching, Four Way Partially Electric Seat Adjustment, Heated Front Seats, Automatically Dimming Rear - View Mirror, Alarm System with Interior Protection, Immobiliser, Anti-theft warning system and immobiliser, Hold Function, Rain - Sensing Windscreen Wipers, Auto Lights, Direct-Steer Speed Sensitive Steering, Double Cup Holders - in Centre Console, Front Seats with Electrical Height/Back Adjustment, Heated seats, Front & rear Park Assist, Multi - Function Steering Wheel - Controls Audio and Onboard Settings, Paddle Shift Gearbox, Steering Column with Adjustable Height and Reach, Cruise Control with Speedtronic Variable Speed Limiter, Fog Lamps "rear", Third Brake Light, Tyre Pressure Monitoring System, Outside Temperature Display, Sun Visors with Illuminated Vanity Mirrors, Auto Dim Rear View Mirror, Center Console Cup Holders, Front Centre Armrest with Storage Compartment, 3x3 point rear seat belts, Folding rear seats, Tinted Glass All Round - Green, Trip Computer - in Multi - Function Display Showing Current Fuel Consumption, 12V Socket in Centre Console, Agility Selection Switch, Audio Streaming, Floor Carpets, Internet, Rain Sensors, Sport, AM/FM/DAB Radio, USB port, SD Card, Wifi Internet, CD Player, DAB Digital Radio, Audio 20 CD Including Touchpad with Media Interface Port for iPod/iPhone, High Resolution 7in Multi-Media Colour Display, USB Port, SD Card Clot, Tirefit with Tyre Inflation Compressor, 17in Alloy Wheels. Full Mercedes Main Dealer Service History, For added peace of mind all our vehicle come to you with a full service, a new MOT. 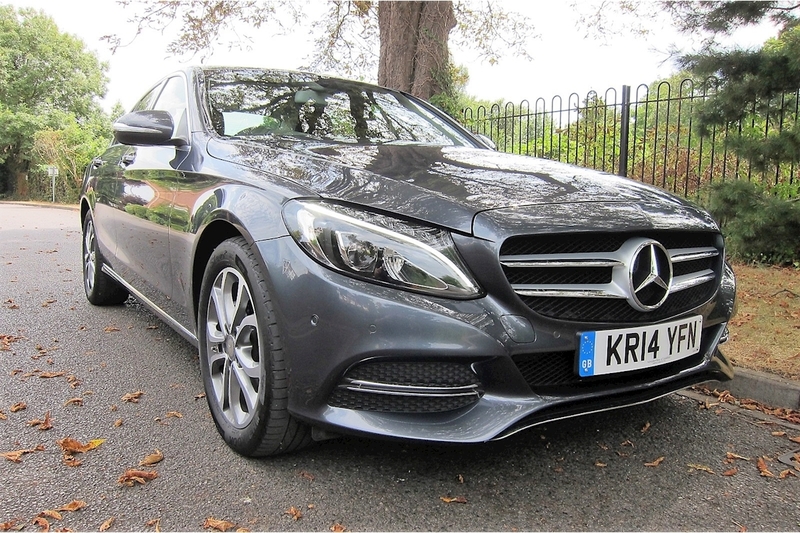 Being a smaller specialist we carefully select our stock and don't have to just buy, this allows us to choose the best used vehicles around. 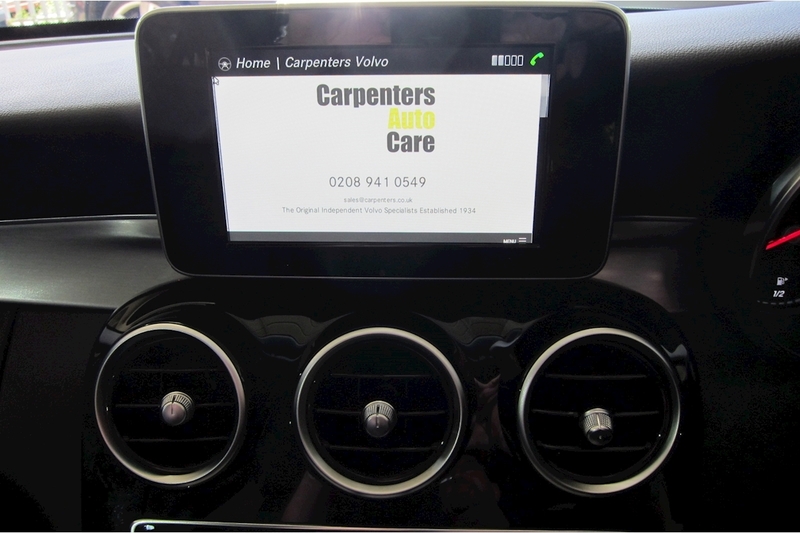 Please feel free to contact Greg on 07970 284287 to ask any questions or arrange a viewing & test-drive., Carpenters Autos Limited - a family business - Established 1934.